Barberà de la Conca is located at the foot of Sierra Miramar, specifically in Tossal Gros or Nas del Gegant. 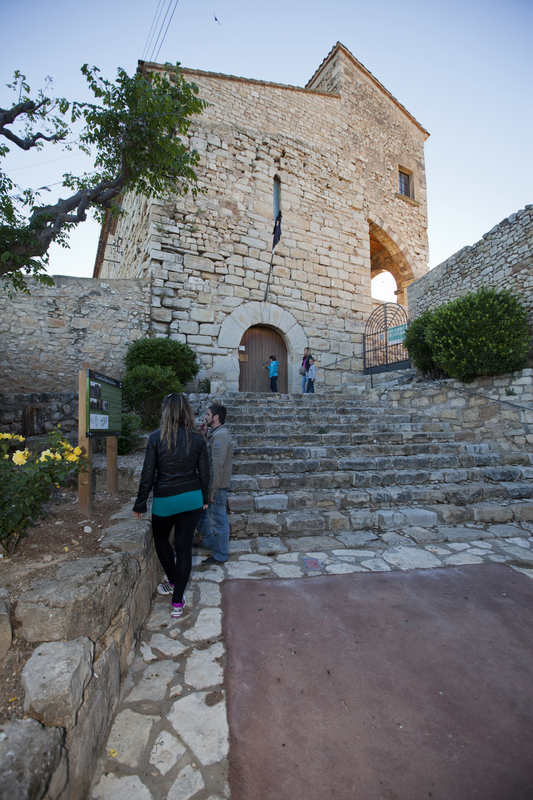 It gives its name to the county and offers visitors the charm of a small village located on the slope of a hill dominated by the Templar castle of Barberà, which is an essential visit and not to be missed. 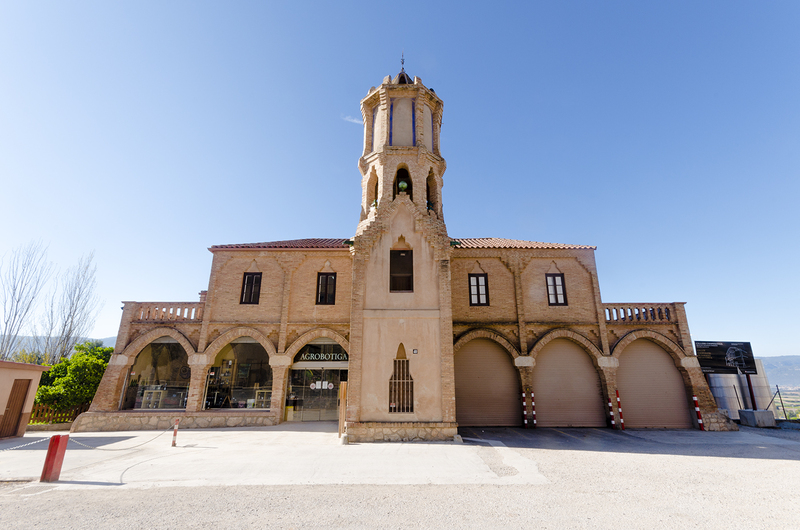 It is also known for its wines and cavas and for having the first cooperative winery in the Spanish State, a clear example of the modernist architectonic innovations introduced by CèsarMartinell. Following this entrepreneurial spirit, the Viver de Celleristes Conca de Barberà (Wine producers’ business incubator) was founded in 2007, an ambitious and innovative programme to promote young producers and get the Conca wine varieties into the quality wine market. Among the festive events, we would highlight the Trepat festival.